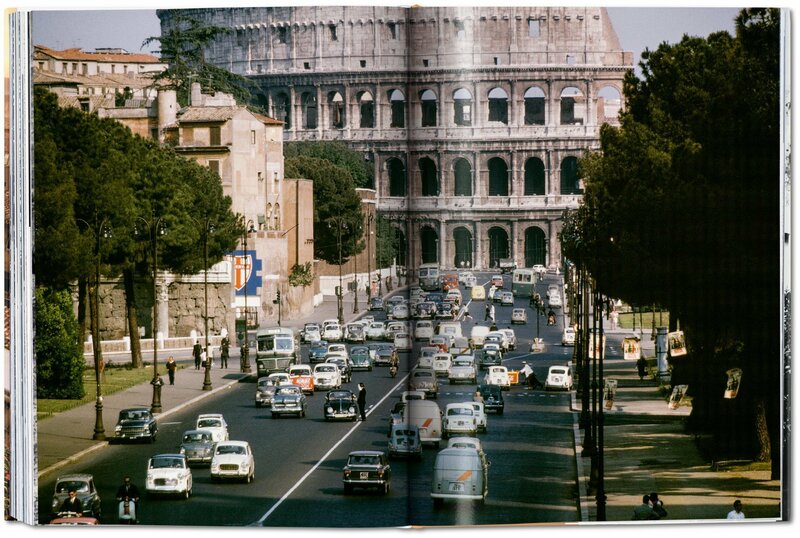 Rome is the city where past and present, spectacle and the everyday collide around every corner; where Baroque drama flourishes alongside ancient classical wonders; where necks crane to admire Michelangelo’s Sistine Chapel; and where Fellini immortalized la dolce vita. 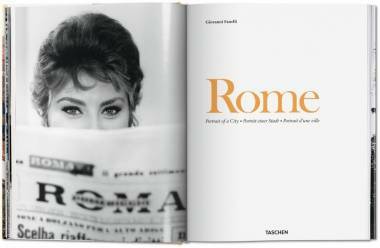 This photographic portrait of Rome brings you all the history and all the wonders of an incomparable cultural capital. 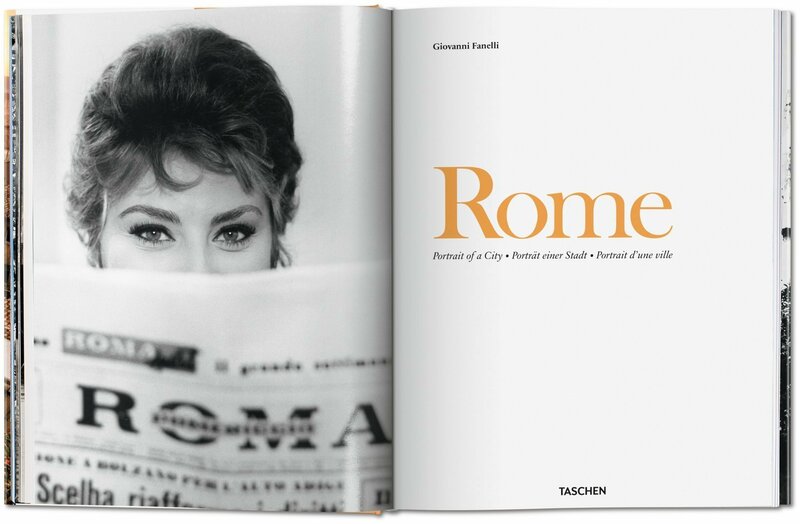 This bumper photographic portrait of Rome brings together hundreds of photographs from the 1840s through to today to explore the extraordinary history, beauty, and art of this incomparable cultural capital. 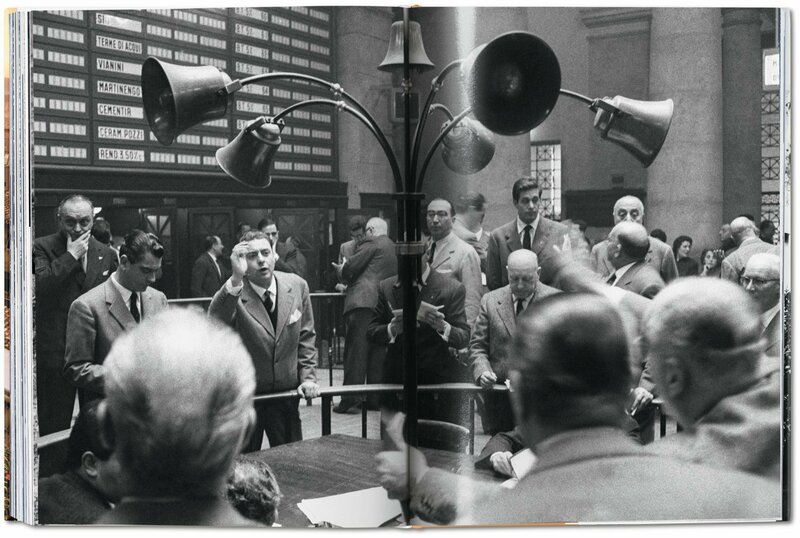 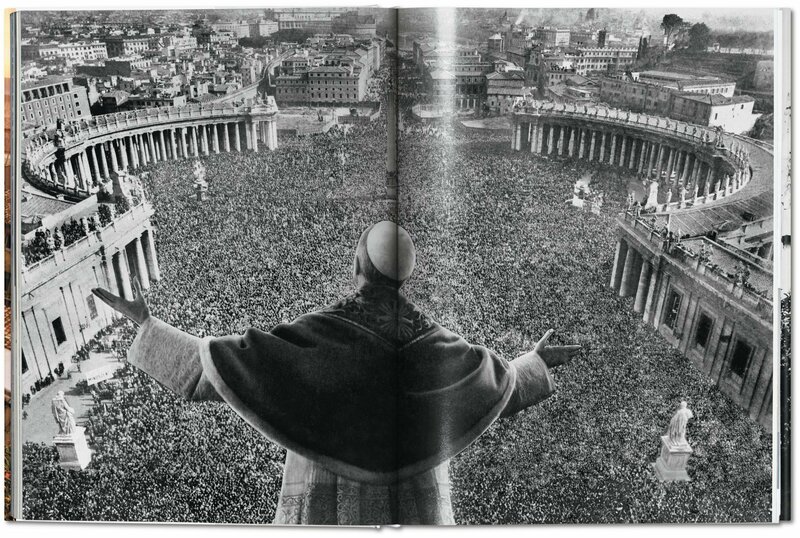 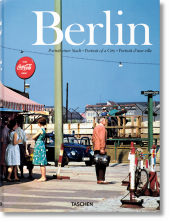 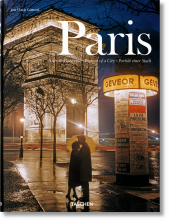 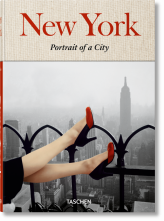 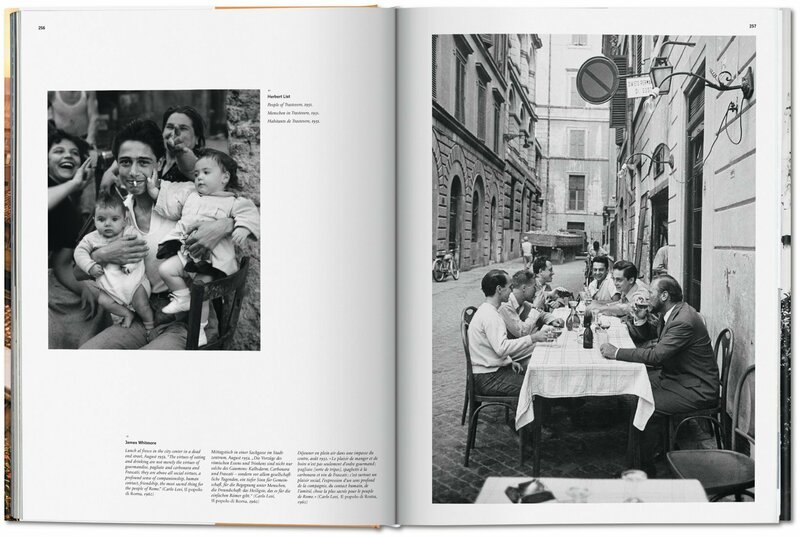 From sepia and black and white to color, these outstanding images dating from the 1840s to the present day allow us — through the eyes of such photographers as Giacomo Caneva, Pompeo Molins, Giuseppe Primoli, Alfred Eisenstaedt, Carlo Bavagnoli, Henri Cartier-Bresson, Pasquale De Antonis, Peter Lindbergh, Slim Aarons, and William Klein — to discover Rome in its many compelling guises: as the center of the Roman Empire, as one of the cradles of the Renaissance, as a favorite destination for travelers and a rich patchwork of varied neighborhoods, as the seat of the Roman Catholic Church, a stage for politics, and as the perfect backdrop for film and fashion shoots. 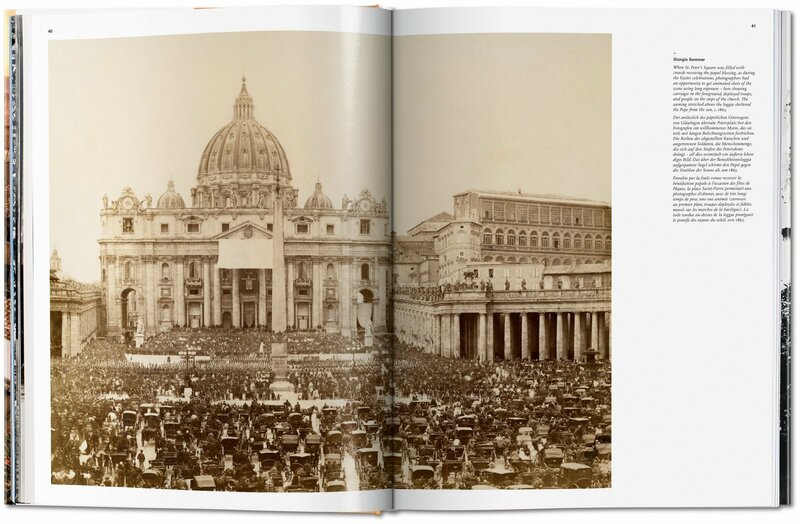 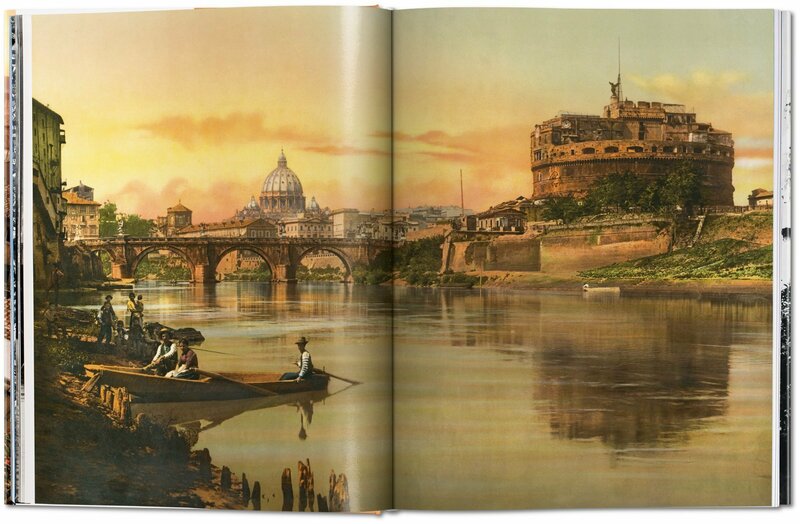 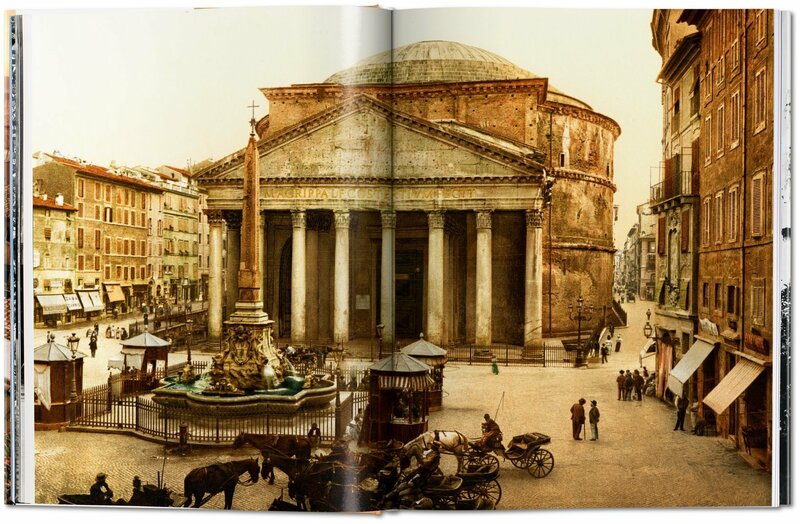 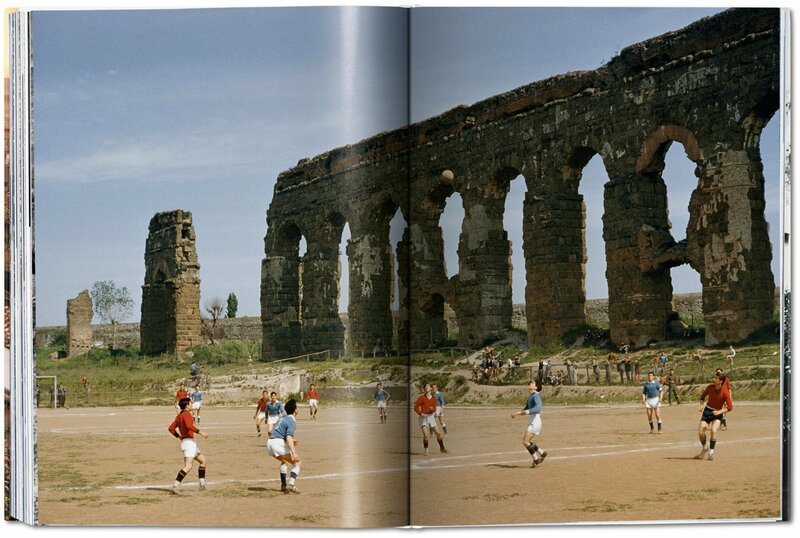 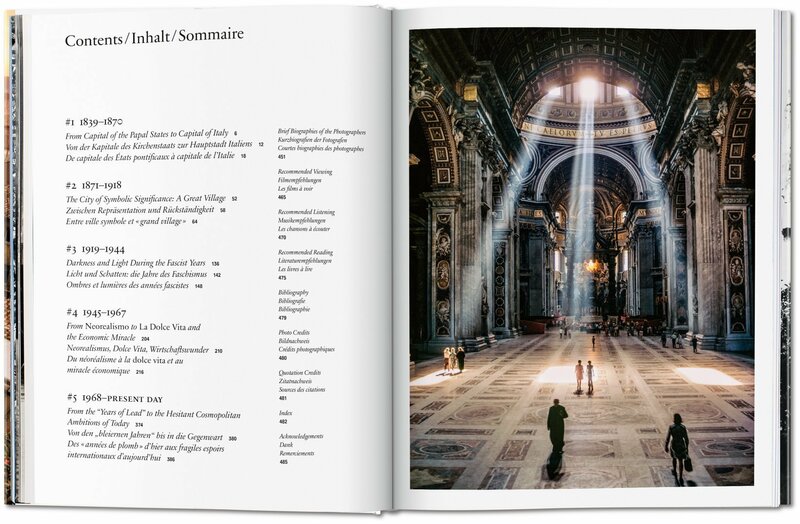 Reaching back into illustrious archives, some of the book’s early images offer us a privileged Grand Tour glimpse of some of Rome’s most treasured landmarks, revealing the Colosseum, Roman Forum, and Spanish Steps almost void of crowds. 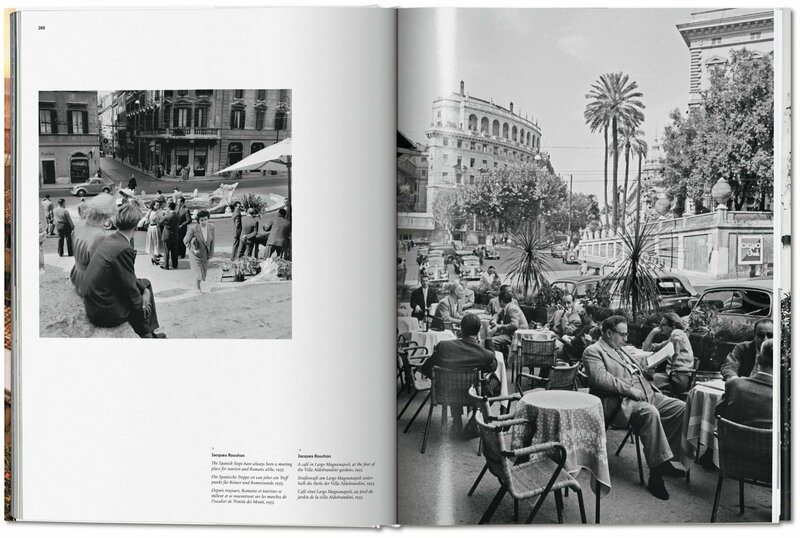 Later pictures survey the city’s contrasts—from the luxurious homes and leisure activities of the privileged to street stalls and laundry lines in the working class districts of Trastevere and Testaccio. 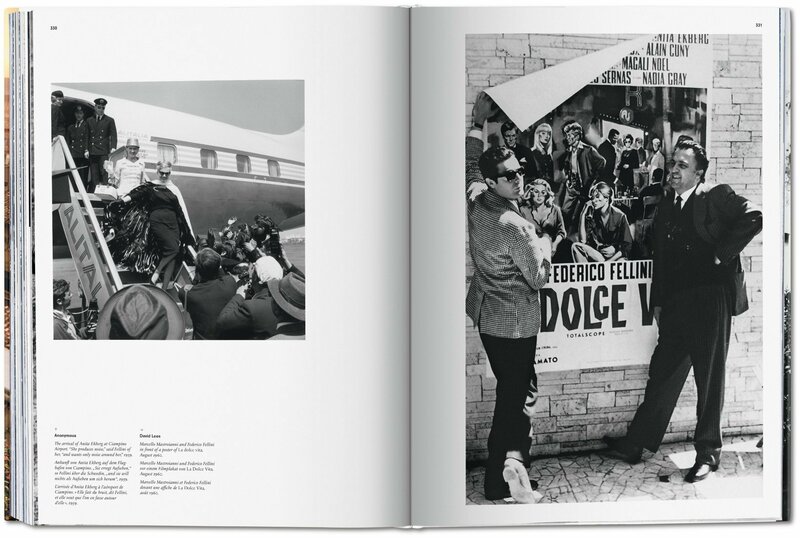 Some documentary-style shots show us the dark power of Mussolini, the city bedecked with his own iconography and imagery of strength, athleticism, and the fatherland. 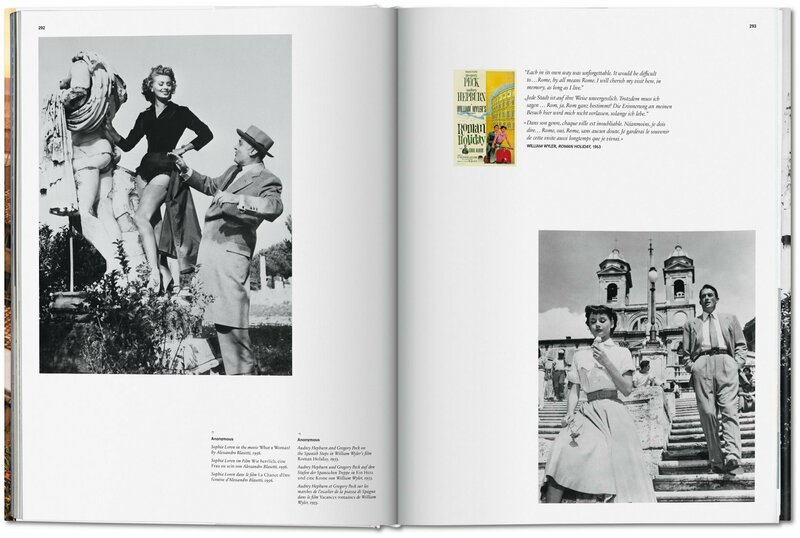 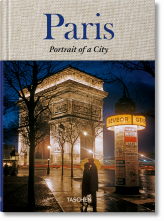 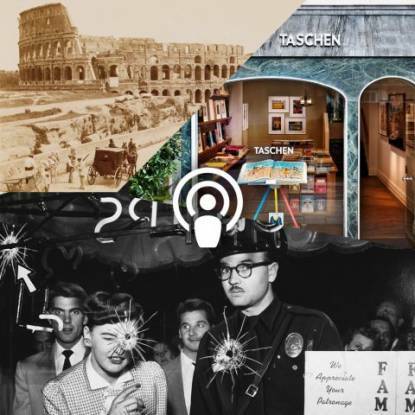 As color photography comes in, the city transitions from a neo-realismo aesthetic to postwar recovery and hedonism: all the glamorous gowns, exotic celebrities, and Via Veneto café culture immortalized by Fellini. 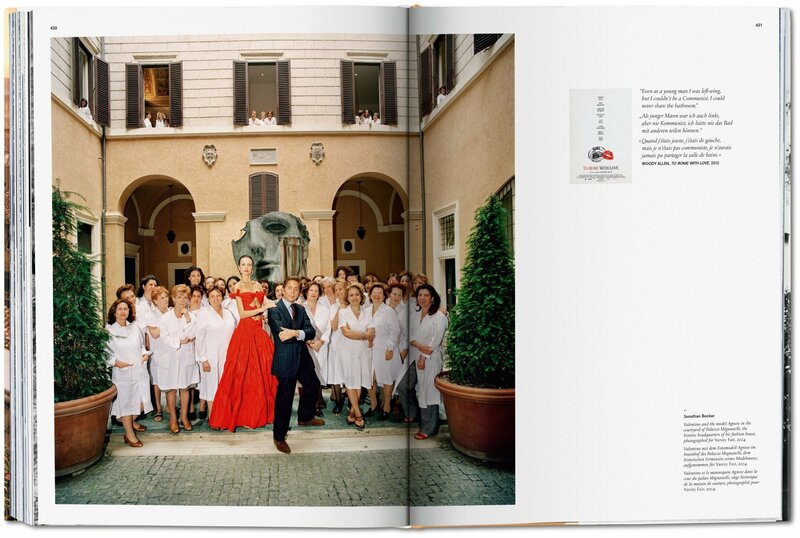 Many famous faces are here, including Louis Armstrong, Elizabeth Taylor, Audrey Hepburn, Marcello Mastroianni, Sophia Loren, Pier Paolo Pasolini, Anna Magnani, and Valentino.